Burglary in Anglo-Saxon times was known as husbryce or hamsocn. Husbryce was defined as, “if anyone goes with premeditation to a house where he knows his enemy to be and attacks him there, whether he does this by day or night.” How serious was the crime? Typically, the punishment was death. Plus, if you died in the process, you were to be denied a Christian burial. The literal meaning of the word was “house-breach.” In those days, the definition was more along the lines of when a person caused injury to another while participating in an armed raid of the village. 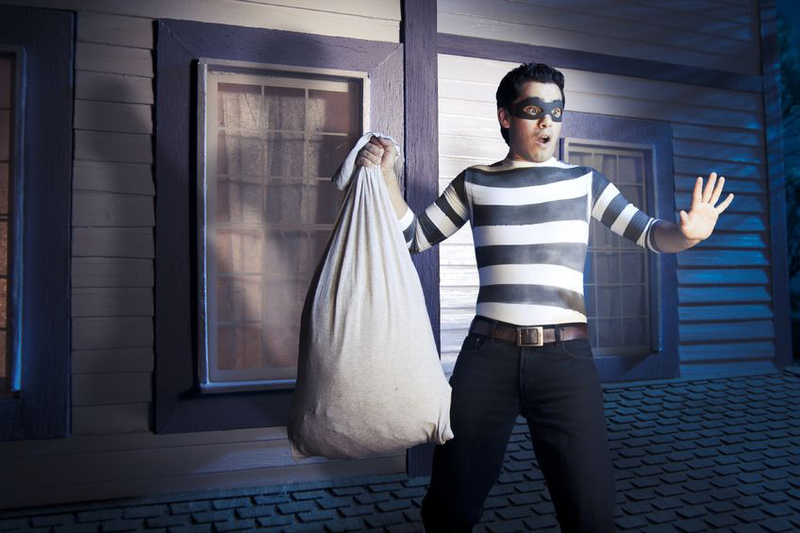 In the 14th century, burglary began to take on its more current meaning. All you needed to do was break into a building and have the intent to steal upon entering. You didn’t have to actually steal anything. The law evolved in the 15th century. The new elements for burglary were that you broke into the dwelling house of another (someone had to be in the home at the time) and the crime took place at night. If the burglary were to take place during the day it would be defined as a trespass. The punishment is a state jail felony which is punishable by anywhere from six months to two years in the Texas Department of Criminal Justice State Jail Division and a $10,000 fine for burglary of a building. If the burglary is committed in a habitation then the punishment becomes a second-degree felony which is punishable by anywhere from two years to twenty years in the TDCJ Institutional Division and up to a $10,000 fine. If the offense is committed in a habitation and any party to the offense entered the habitation with the intent to commit a felony other than the felony of theft or committed or attempted to commit a felony other than felony theft then the offense is punished as a first-degree felony. In Texas, a first-degree felony carries a possible range of punishment of anywhere from five years to ninety-nine years in the TDCJ Institutional Division and up to a $10,000 fine. Burglary is a serious offense and if you are accused of burglary, you need serious representation. Call an experienced criminal defense attorney today. Call Ron Voyles & Associates.